This event will last approximately 1 hour and 30 minutes. Join us for a conversation between music journalist Ogden Payne and Kei Henderson, manager of multi-platinum recording artist 21 Savage and founder and CEO of the Motown/Capitol Records-backed boutique record label, management and publishing company, SinceThe80s. 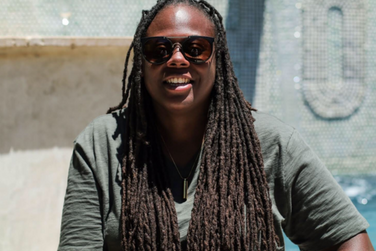 Prior to her current roles, Henderson worked alongside the product development team at Complex Media, focusing on social media marketing and branded content. Founded by Ogden Payne, the For The Students Tour creates educational programming to provide college students with unique access into the music business in the form of speaking engagements, workshops, and panel discussions with industry professionals. 17 hours 14 min ago.